After premiering a trailer of The Most Interesting Man in the World last month, Dos Equis released a full-length commercial today, "Airboat", revealing more of the character's mystique and depth. In this latest installment, viewers ride full throttle alongside The Most Interesting Man and discover more about his legend, as he races airboats down sand dunes and spars in Samurai armor. The modernized campaign features a more interactive character whose adventures show why he's different and how he's gained his legendary status. The commercial also portrays how the creative and character have evolved over the past decade, reflecting the differences of what it means to be interesting to today's millennial beer drinkers 21 and older. 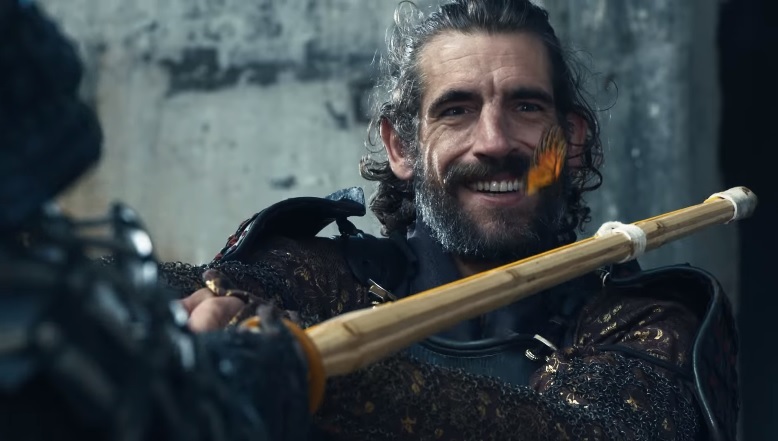 "While 'Legend Lines' continue to be the backbone of our campaign, a lot has changed with the rollout of the evolved character," said Andrew Katz, VP of Marketing for Dos Equis. "The Most Interesting Man is edgier and we've also modified the 'Stay Thirsty, My Friends' tagline at the end of each commercial. Staying true to the innate brand DNA, The Most Interesting Man can be seen celebrating interesting experiences with his amigos, while enjoying our new Dos Equis cans in high-energy settings." The creative evolution of the campaign, created by Havas Worldwide, is deeply rooted in research that the meaning of interesting has changed over the past decade: 84% of men think that what is interesting today is different from what was interesting a decade ago. "The new Most Interesting Man is a man of action. He's never one to reminisce on times past, which stylistically changes everything. With a faster pace and more energy, we're reinvigorating and modernizing one of the greatest campaigns," said Toygar Bazarkaya, Chief Creative Officer of the Americas at Havas. "In the first full commercial, viewers will also see the Most Interesting Man being joined by an adventurous female travel companion who goes head-to-head with him." Synced with Dos Equis' College Football Playoff sponsorship, The Most Interesting Man can also be seen giving a nod to the sport, and will be featured in two additional football-themed commercials running from the Playoff through the College Football Playoff National Championship on January 9, 2017. The 15-second spots, launching November 14, feature the icon at his helicopter RV tailgate in the Serengeti, kicking a field goal with a coconut through "the uprights" of two giraffes: "He has home field advantage, even when he's away."